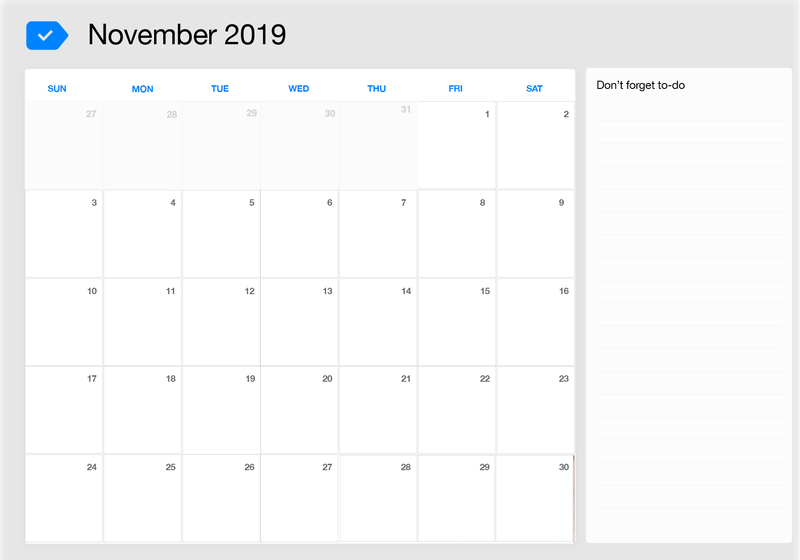 Plan November 2019 ahead so you won’t forget a thing. 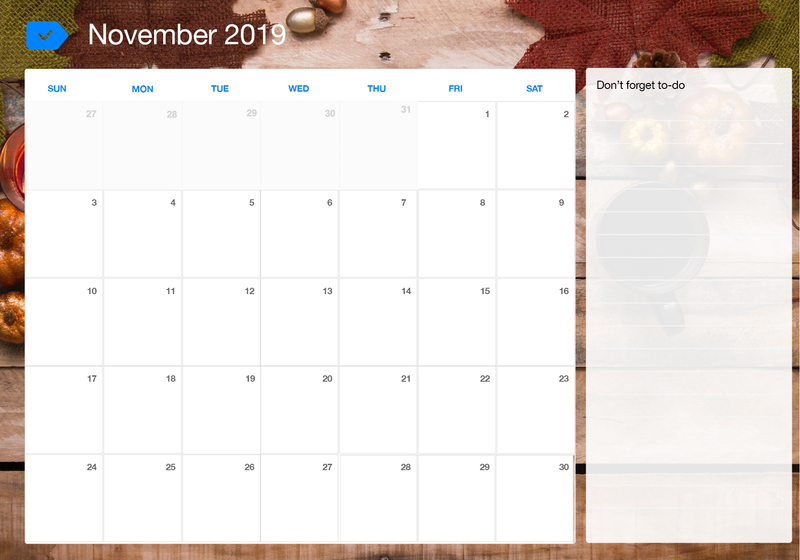 Our simple and blank easy to use printable calendars are here to make you easier. Simply choose the one you want and click for download, free of course.